You can select which package to be chosen? Our Bandas offer a unique and truly coastal holiday. 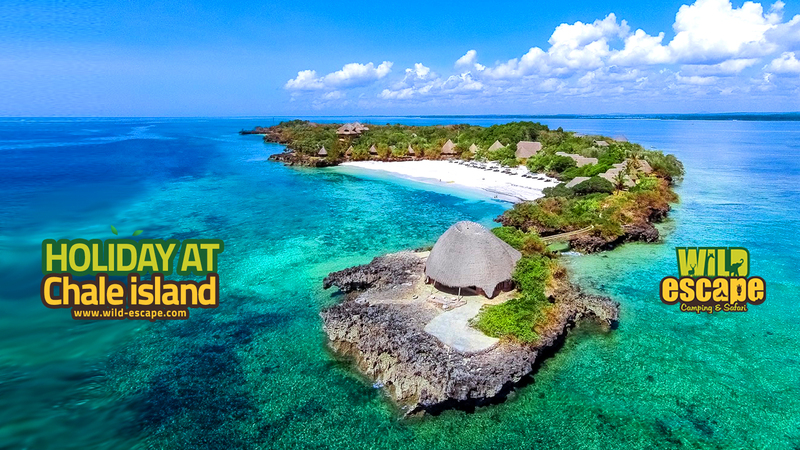 All Bandas have high, palm thatch roofs with views either out to sea, over the beach, or panoramas encompassing lagoon, channel and mangroves. 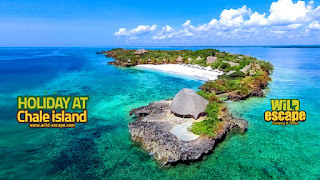 Kenya’s beaches rank in the top ten worldwide and Chale Island’s coral sand bay counts as one of the best that Kenya has to offer. 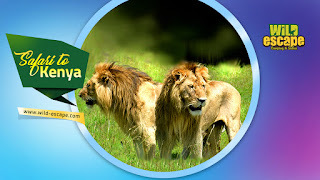 Day 1 – Nairobi to Masai Mara : Pick up from ABC Plaza or Citi Centre at 8.00 a.m and depart for a journey south along the floor of Great Rift Valley with a pit stop at the view Point for breath taking view of the rift valley. Arrive at Masai Mara in the late afternoon and enjoy a game drive. Dinner and overnight stay in Mara tented Camp. Day 2 – Masai Mara Full Day : Full day spent game viewing exploring the park in search for the Big 5. You will enjoy a picnic lunch with hippos and crocodiles at the Hippo Pool. All your meals and overnight will be at the Mara tented Camp. Day 3 – On this morning, enjoy a pre-breakfast game drive between 6.30 a.m. and 9 a.m. After this, return to the camp for a hot breakfast after which we begin our journey back to Nairobi where the Safari ends.